Do You Own An Android Smartphone ? We have a solution to use this in your car for listening to your music. As most of you are aware, all the major stereo manufacturers produce car stereos that are compatible with iPods and iPhones for music as they are the biggest selling Mp3/music player for the last god knows how many years. However, the iPhone isn’t the biggest selling phone as the Android based Smartphones take around a 55% market share of ‘operating system’ meaning there is a massive market of people that a solution is now available for. The stereo manufacturers are now coming on board with this technology and a few of them are making their stereos Android ready. Kenwood are the leaders in this as they have developed an Android App, which is available to download free from the Android store. This App will give an Artist/Album search from the stereo controls (as long as the phone settings are correct). Click the link to read more information about this App. 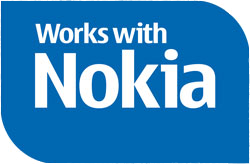 Alpine Electronics are giving some of their new models ‘Made for Nokia’ status, meaning you can plug newish Nokia phones into the stereo and get basic track control over the music stored in your phone (this feature also happens to work on most newish Smartphones aswell). 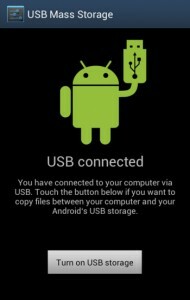 All new Pioneer stereos from 2013 that have a USB connection are now ‘Android Ready’. If you have any queries about Android Integration, please click the button below to contact us.